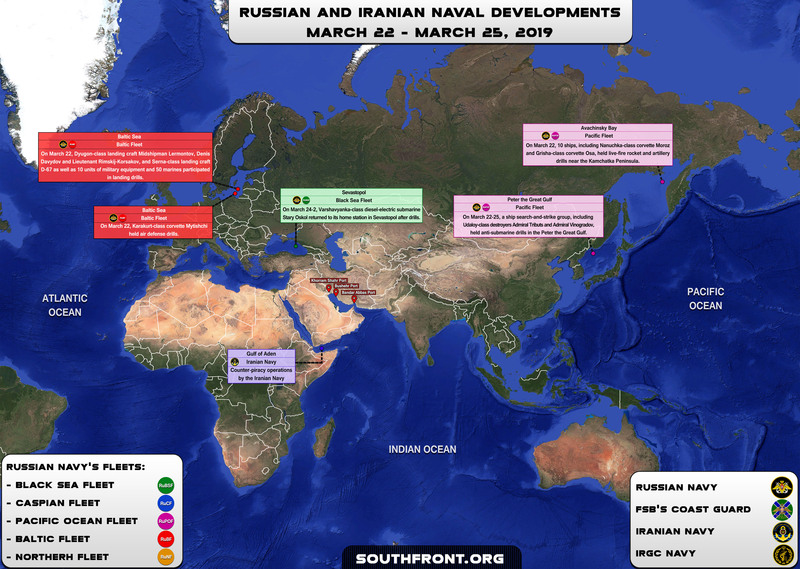 Iranian, Russian Naval Developments March 22-25, 2019 (Map Update) 0 out of 5 based on 0 ratings. 0 user reviews. 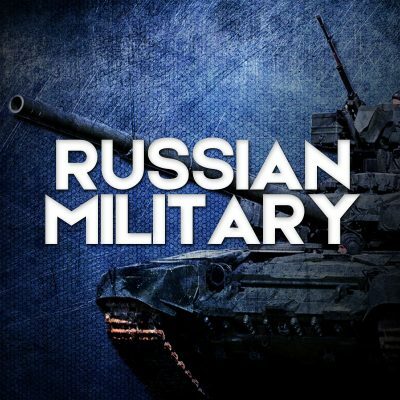 On March 22, Karakurt-class corvette Mytishchi of the Russian Baltic Fleet held air defense drills.